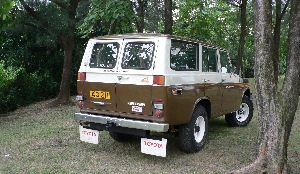 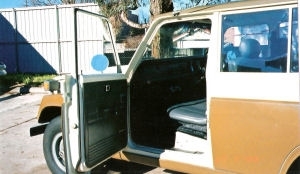 Body Style: Ladder chassis with station Wagon body (1967~1979). 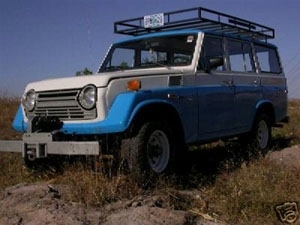 Brake: 4 wheel drum brake or front Disc brake. 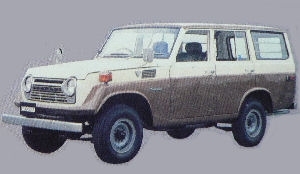 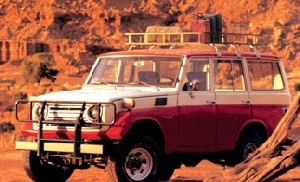 One of the most successful post war small 4X4 off Road vehicle is the Japanese Toyota Land Cruiser Series, Toyota began in 1951 with a mid wheel base ladder chassis & a powerful 6 cylinder engine. 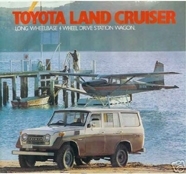 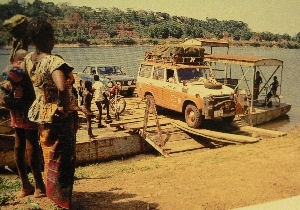 It is very reliable & powerful than wartime jeep and Land Rover series I, soon Land Cruiser used as military vehicle by many army force in the world, The first Land Cruiser station wagon was the FJ28 hard top, than FJ35, than FJ45, all were build on a long wheel base FJ chassis.1967 Toyota to build a civili hard Top wagen the FJ55, To replaced the old LWB FJ45/FJ35 hard Top light Van wagen, This is first Land cruiser wagen true model designed for people use both cross-country & city use with a metal station wagen body with 5/6 door, with many accessories & FJ55 styling left much as the FJ45, It had a huge tapir-like bonnet, two tone body colour, it is both go with on road Hi speed handling, comfort & off Road Performance at that time. 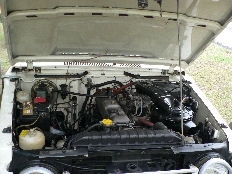 Optional power steering, air condition, PTO winch, free wheel hubs, etc. 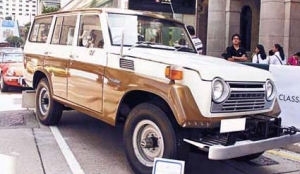 The King of Japan also order few for Royal family use. 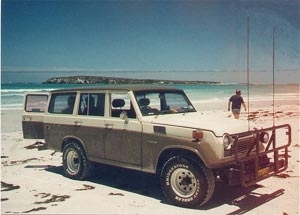 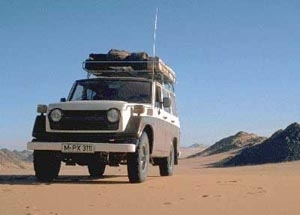 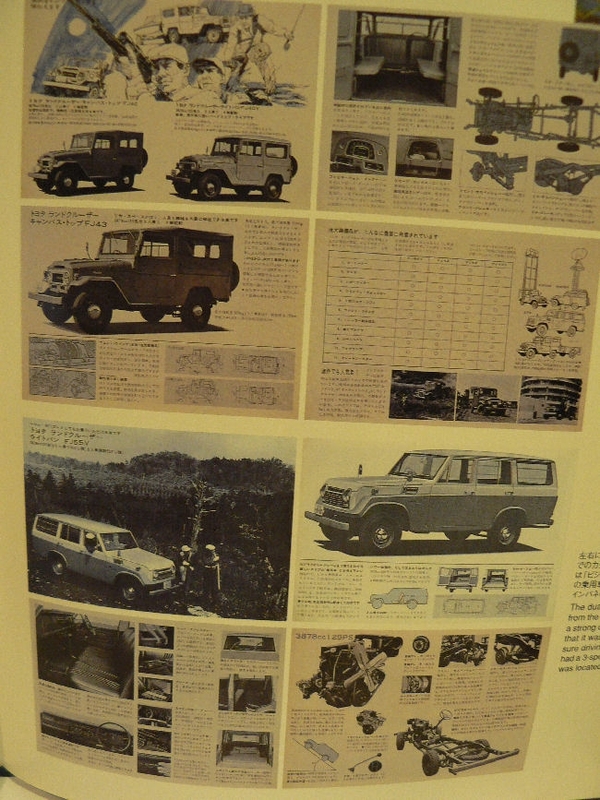 All FJ was an reliable, and also very strong 4x4 off road vehicle. 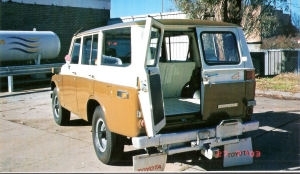 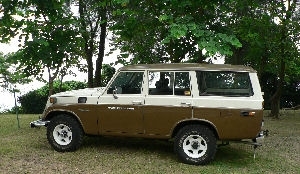 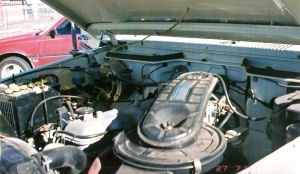 This vehicle imported from Australia at 2002 from a collectors hand, the body never rust, never restored. 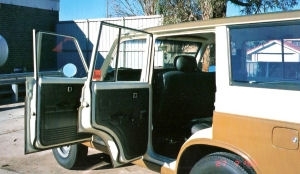 Interior, seats, body, chrome partsall correct and original & we pic1believe this is the best excellent condition in Australia, also the only one in HK. 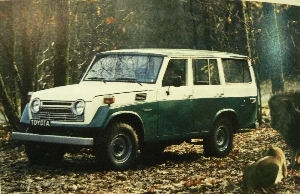 L.C.55 was a first comfortable cross country Wagon at this Off Road market, not like the LC45. 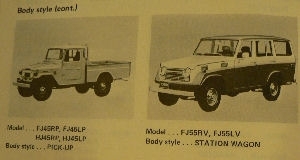 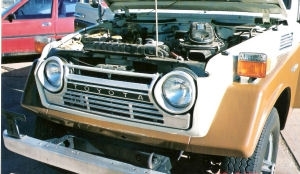 Today FJ 55 replaced by the FJ60, LC 80 and LC100,soon LC200. 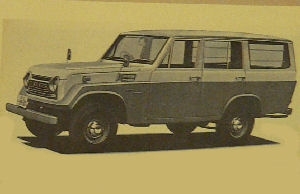 The LC 100 already be the 4x4 market leather. 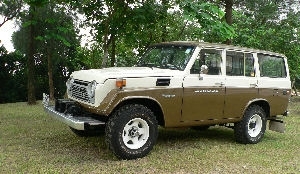 we also got a very nice like new condition 1978 LC40, 1988 LC60 and 1988 LC70.1994 LC80. 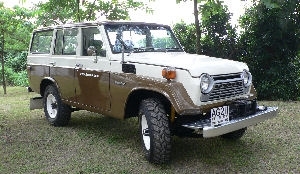 If you got any FJ55 or FJ56 spare parts, such as body parts, light cover, power steering, seats, door, etc. 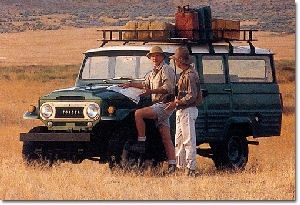 Just e mail me, We will pay cash to buy all body parts. 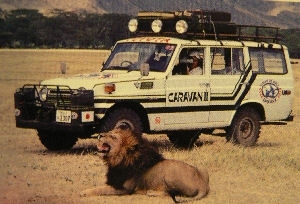 shipping is not a problem, we also got office at Japan.